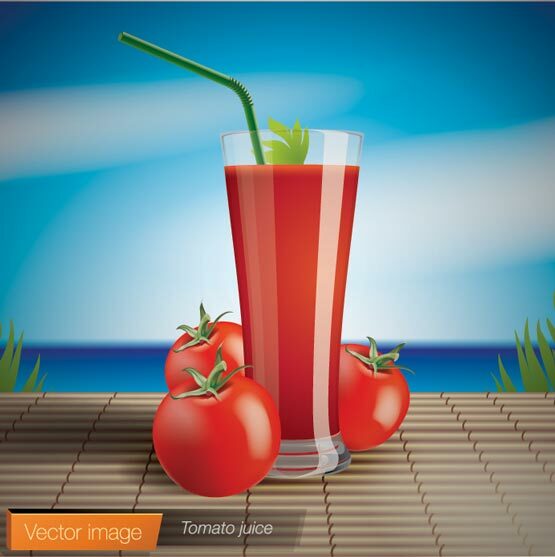 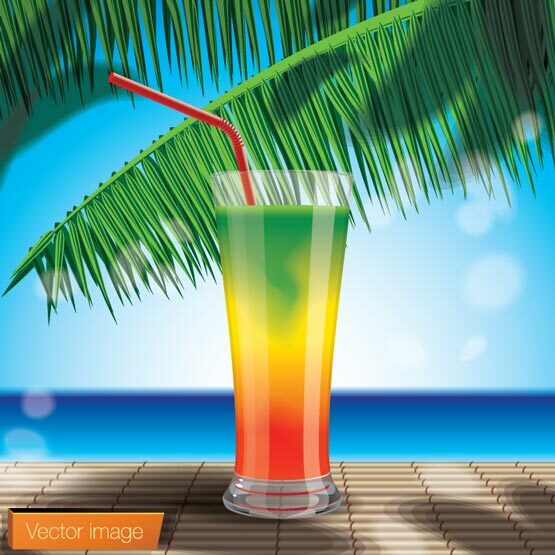 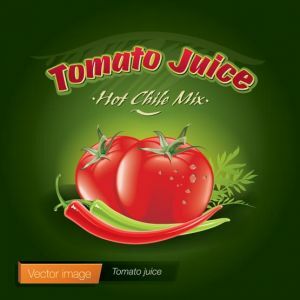 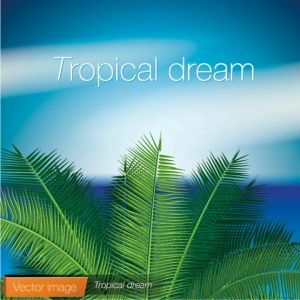 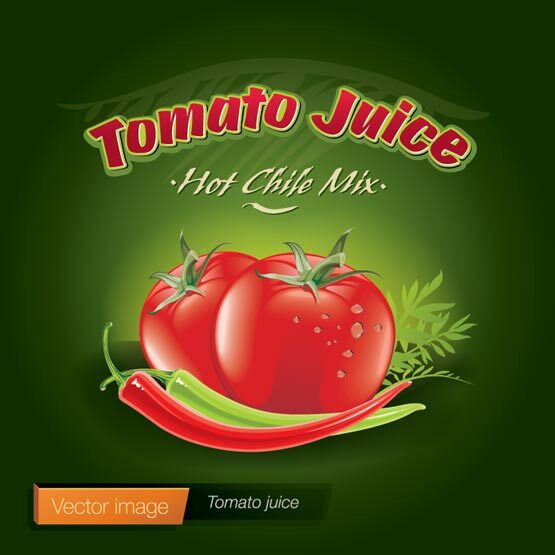 Natural looking, freshly squeezed vegetables and fruit juices plus other more delicious looking vectors with a touch of tropical spirit and other great elements. Natural looking, freshly squeezed vegetables and fruit juices plus other more delicious looking vectors with a touch of tropical spirit and other great elements. 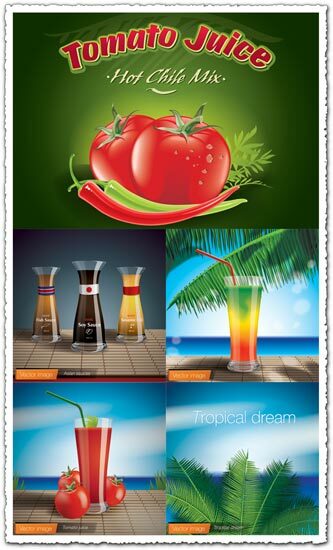 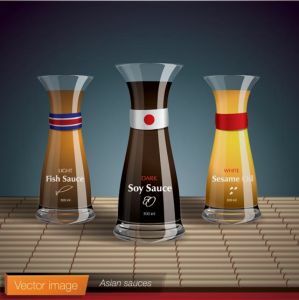 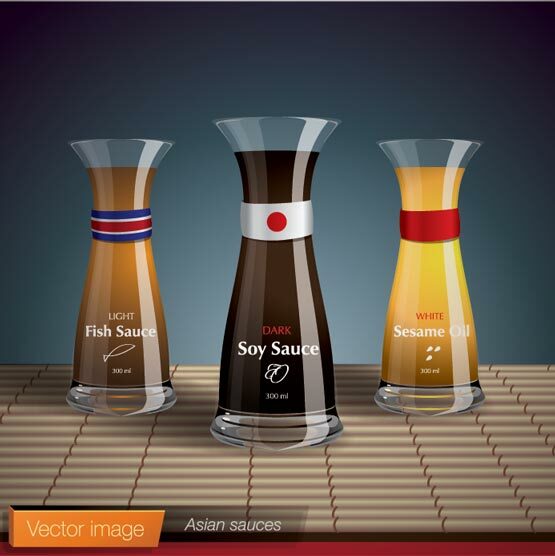 This is one nice looking set of vectors with lots of elements from vegetables to exotic cocktails and lots more.